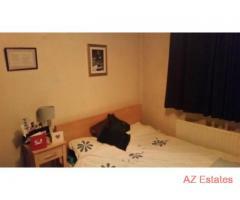 LARGE DOUBLE BEDROOM (4m x 3m) in FEMALE shared professional (non smoking) house. 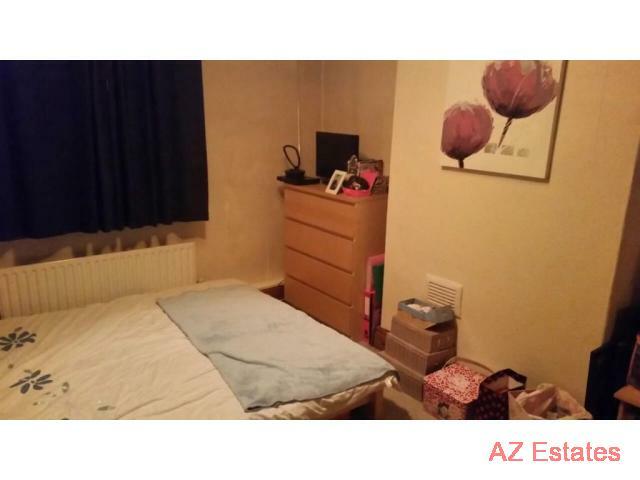 Due to a housemate moving on, a spacious double bedroom has come available from 24/02/2014. 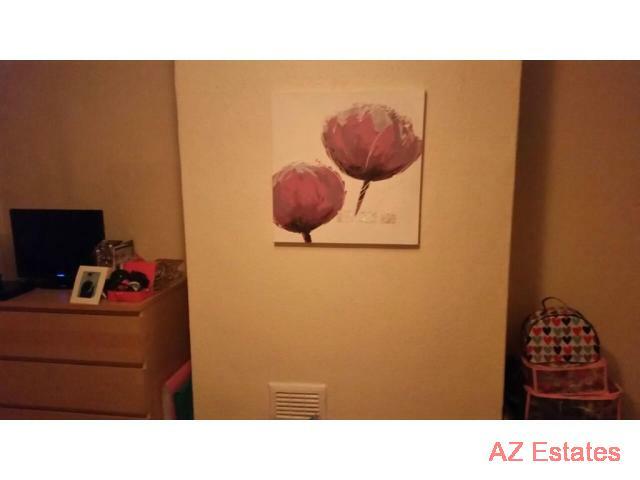 Living with 3 other FEMALE occupants, all working mid 20's to mid 30's. 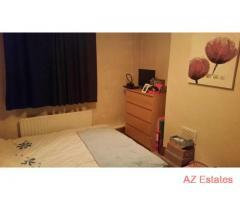 Quality end terraced house in a very popular part of Kirkstall opposite the Abbey. Excellent transport links to Leeds. 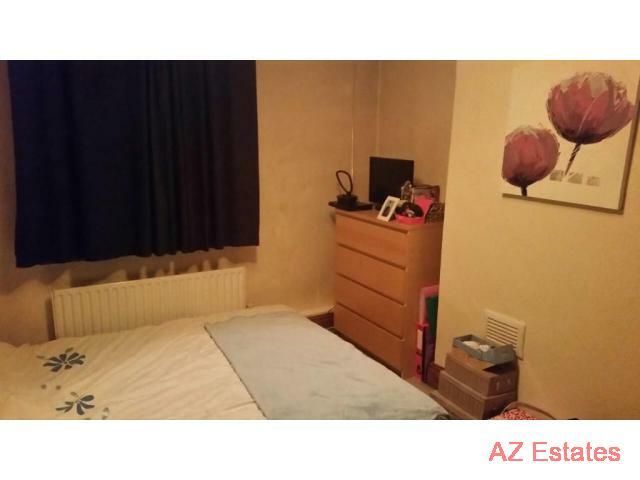 Rent is £240 per month and bills are shared and organised between all occupants. 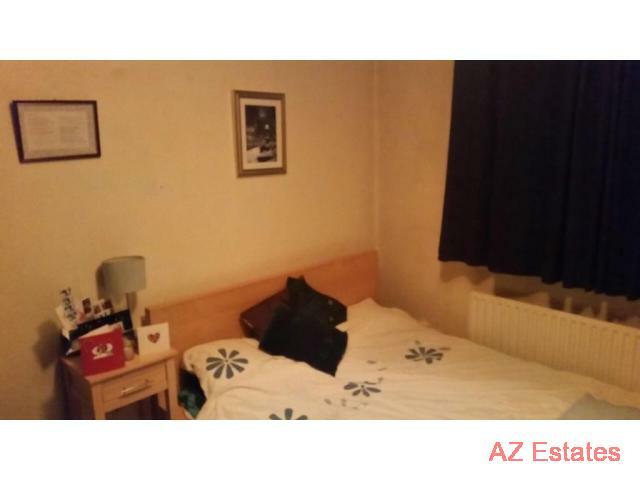 The house has 4 large bedrooms and being the end terrace is bigger than others on the street. 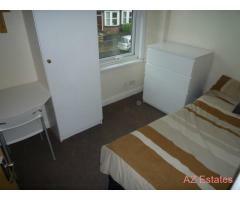 The room comes with furniture (Wardrobe, Double Bed and Chest of Drawers). Basement consists of two storage/utility rooms. Ground floor a big kitchen and living room. 1st floor, two bedrooms and a bathroom. 2nd floor, two attic rooms. Local facilities include Kirkstall retail park, Morrisons, great pubs and entertainment park. 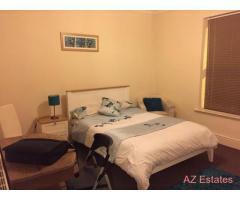 The room is available from 24/02/2014 and will be repainted and cleaned throughout. A bond of one month’s rent is required as deposit, refundable at the end of the tenancy.